Vikings has proved popular with fans the world over for its unflinching portrayal of bloodthirsty Norsemen and ruthless shield maidens. The series began by following the rise of legendary Viking Ragnar Lothbrok, who dared to sail West and eventually landed on the shores of North-East England. Ragnar and his merry band of followers end up causing mayhem along the Northumbrian coast – the treasures that he brings back quickly spread his fame across Scandinavia and he eventually becomes a powerful king. 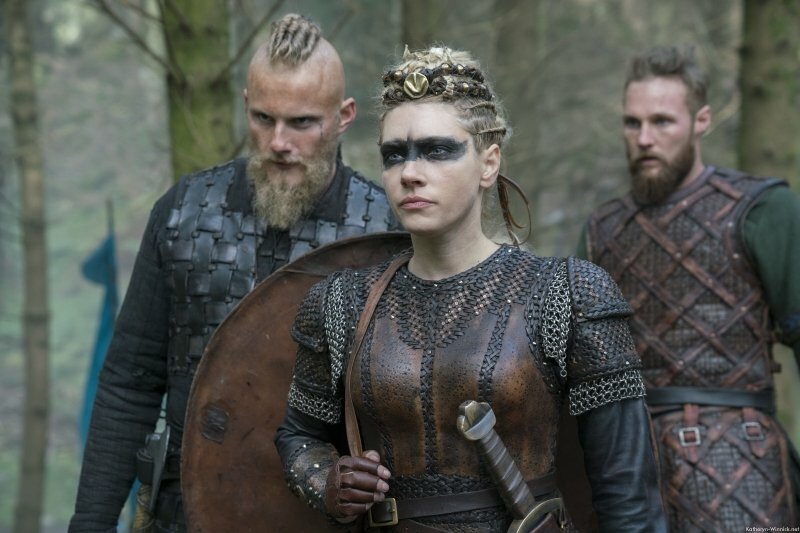 Other popular characters in the series include Floki the mystical boat builder; Lagertha, the great Viking shield-maiden and Rollo, Ragnar’s fearsome brother. 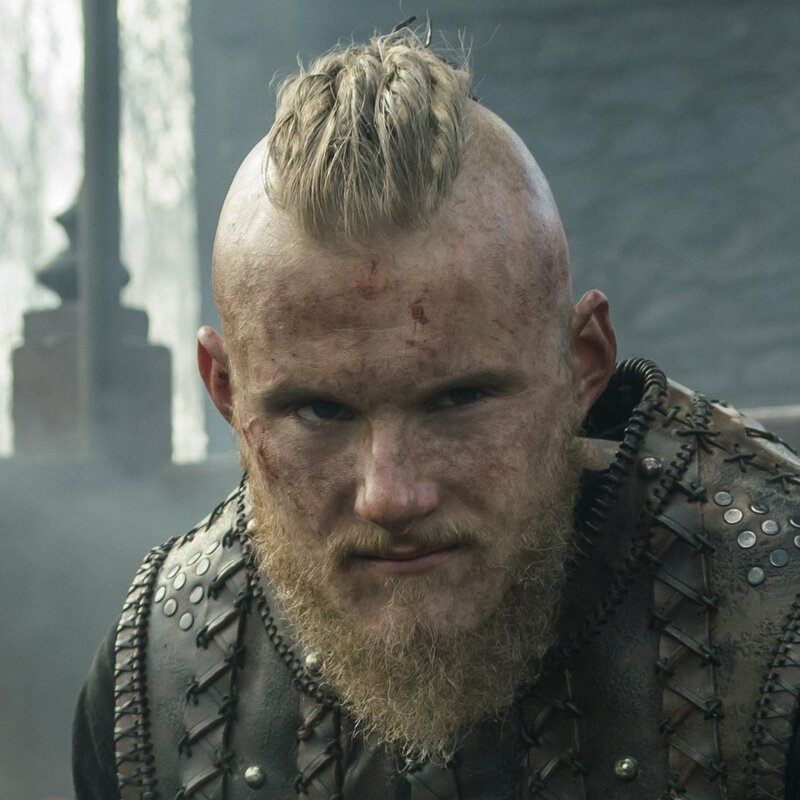 In recent seasons, Vikings has begun to focus more closely on the exploits of Ragnar’s many sons, particularly Bjorn Ironside who is known all over Europe for his unparalleled fighting abilities. 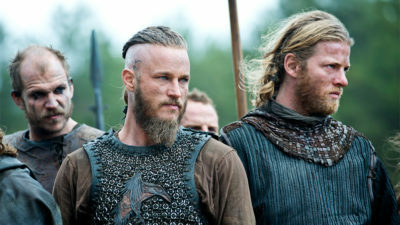 First on the list is, of course, the one and only Ragnar. 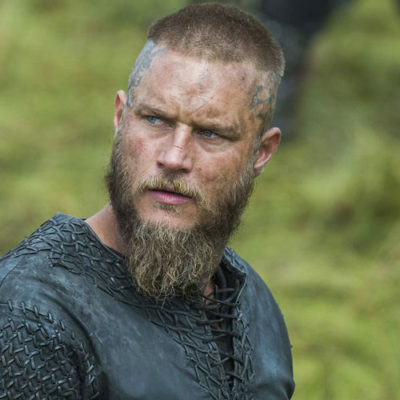 At the start of the series – before his rise to power – Ragnar actually appears quite fresh-faced, but his look quickly changes to match his warring and pillaging ways. 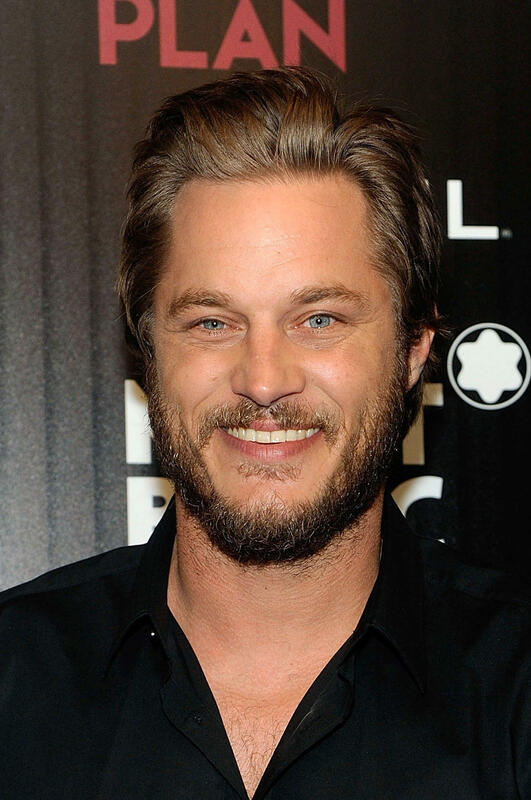 In reality, actor Travis Fimmel looks completely different to his on-screen alter ego! There’s no pony tail, tattoos or (thankfully) any blood spattered across his face after a particularly long battle. He’s still got a bit of a beard but it’s nothing compared to the one that he sports on the show. 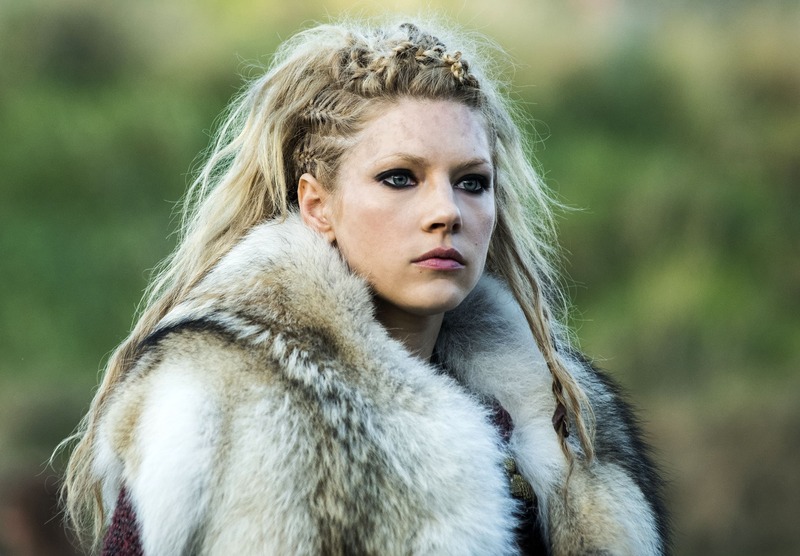 Like her warrior husband Ragnar, Lagertha is well-known in the Viking world for her fighting prowess. She is also ambitious and intelligent with good looks to match – all traits which quickly earn her some awkward attention from brother-in-law Rollo! 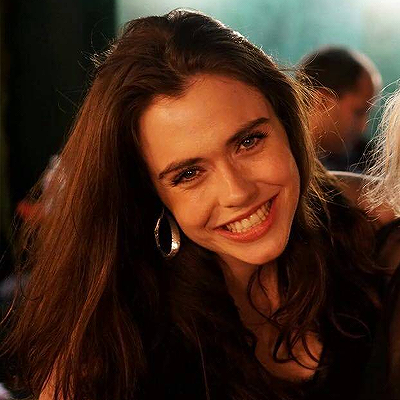 She later romances Kalf and Astrid, before taking her place as the rightful queen of Kattegat towards the end of season four. Fans of the show have long admired Lagertha’s elaborate hair and make-up, but in reality Katheryn Winnick opts for a simpler look. We don’t blame her, especially since it must take a couple of hours to achieve some of those intricate braids. However, Winnick does match her on-screen alter-go in some ways – she has trained in martial arts since the age of seven, and won her first black belt at age 13. In a recent interview, Winnick stated “Like her, I refuse to play second fiddle. She won’t sit at home and take care of the kids while he goes out to explore. No way – she goes out and fights”. 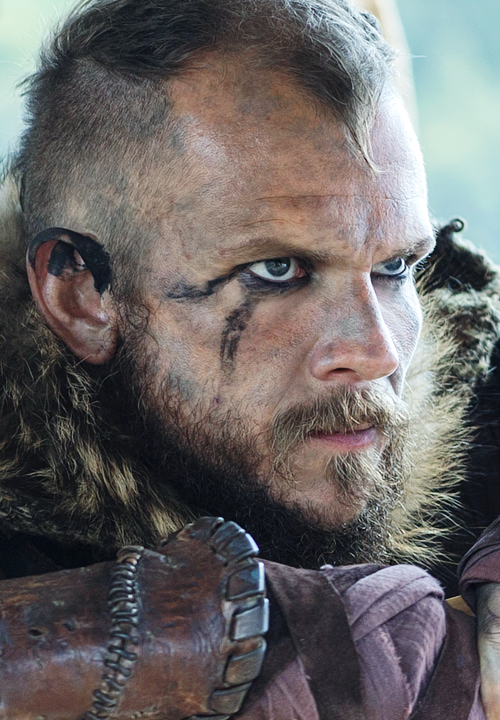 Swedish actor Gustaf Skarsgård plays the loveable and quirky boatbuilder Floki in Vikings. 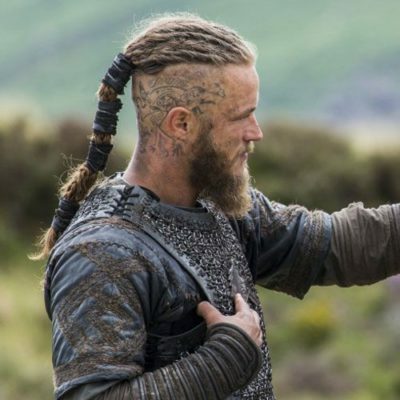 He is a loyal friend to Ragnar and loving husband to Helga, both of whom share his devotion to the Viking gods. 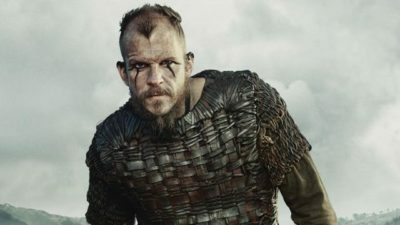 In many ways, Floki actually holds the key to Ragnar’s rise to power, since he is the master engineer who manages to build boats capable of crossing the North Sea. The mystical Floki often sports some interesting make up, whilst his famous beard has undergone several changes over the course of the series! 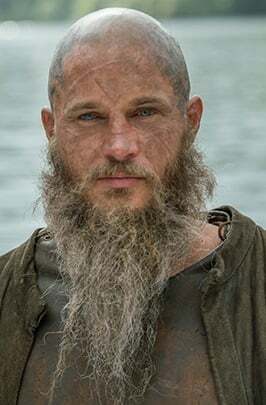 Like Ragnar, he has also changed a lot since the start of the show, transforming from an idealistic young man to an old adventurer who is looking for a place to retire and be close to the gods. 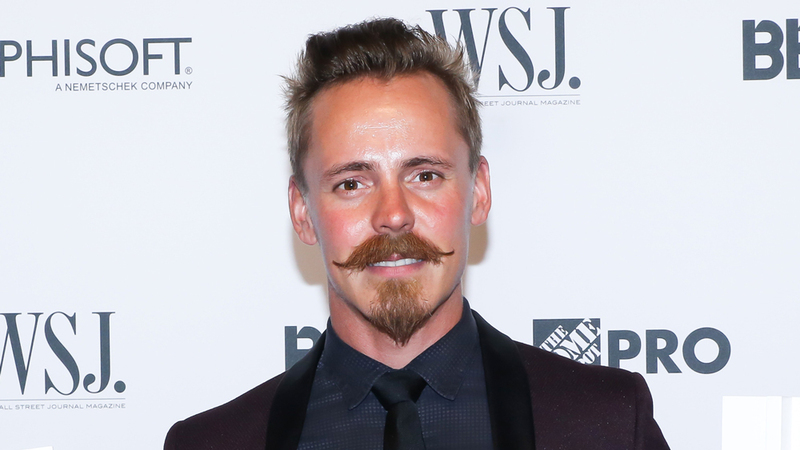 As you can tell from the photo below, in reality Gustaf looks very different to his Viking alter-ego. Good looks must run in the family, as Gustaf is actually the brother of True Blood star Alexander. Rollo – aka Ragnar’s younger brother – has been a fan favourite since the start of the series, possibly due to his long dark hair and bare-chested fighting scenes (yes, we’re Team Rollo). 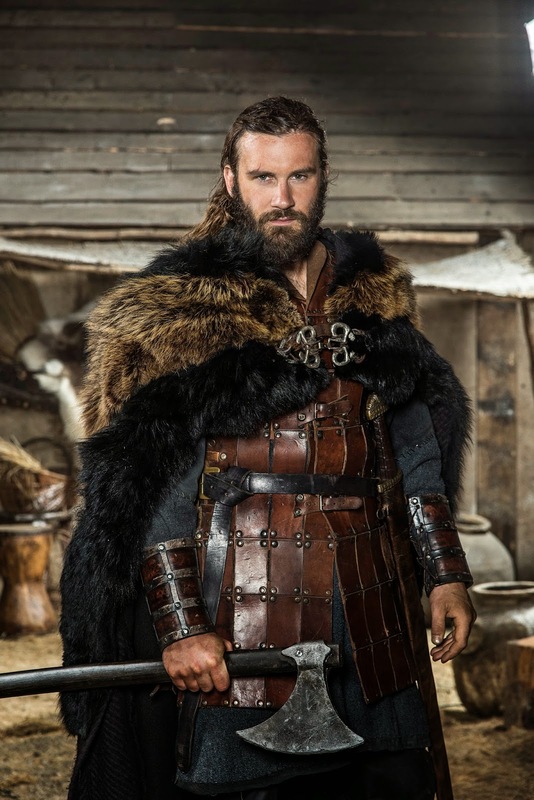 The fearsome warrior and his older brother Ragnar have had a rocky relationship over many seasons of Vikings but now Rollo appears to have settled down in his new role as ruler of Normandy. 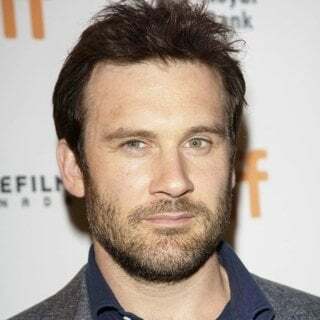 In reality, Clive Standen’s short hair and stubble make him look completely different from his on-screen alter-ego! 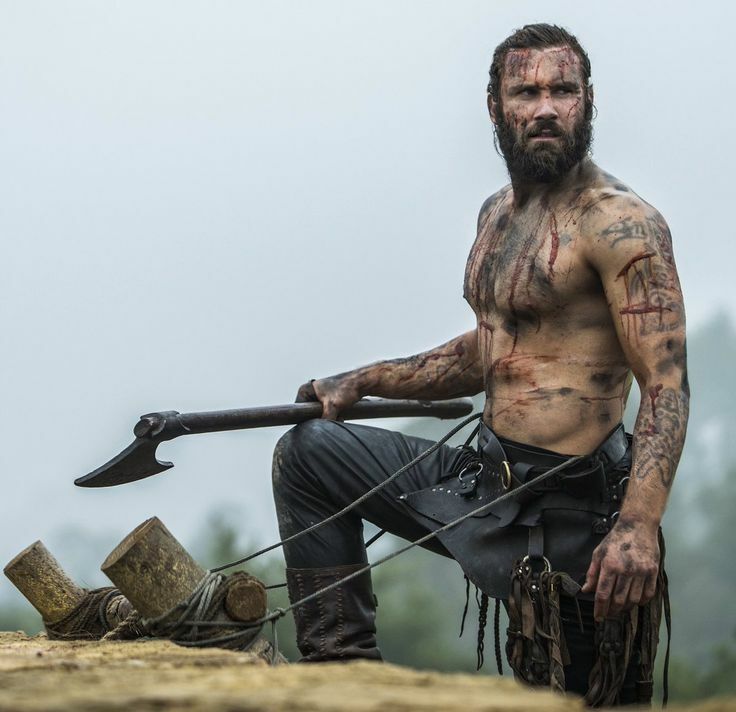 However, like cast mate Katheryn Winnick, Clive is well-versed in martial arts and previously excelled in Muy Thai boxing and fencing, before deciding to go into acting. We’re sure these skills came in more than handy during Clive’s many fighting scenes in Vikings. Regular viewers of the series will know that Bjorn has undergone quite the transformation since his first appearance on the show. In season one he played Ragnar’s young son, before returning as a fresh-faced teenager and then finally becoming a Viking leader himself. In reality, Alexander has kept his undercut but ditched the longer ponytail and scruffy beard in favour of a more groomed look! 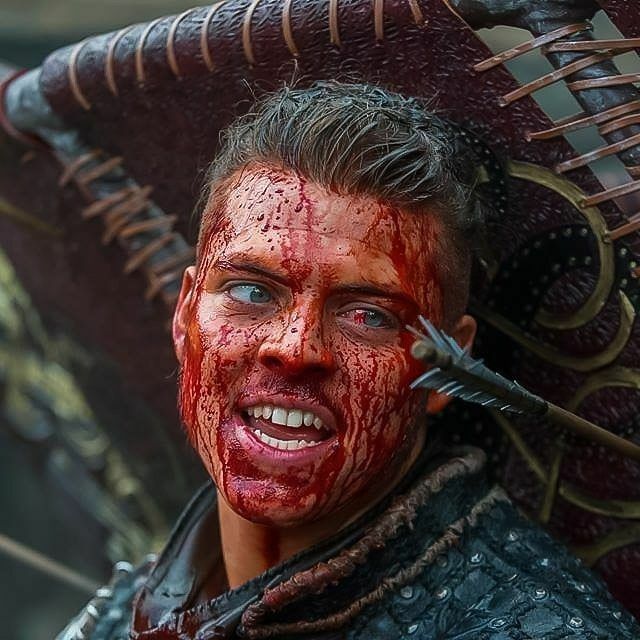 Alex has already made quite an impact on Vikings with his portrayal of the calculating and psychotic Ivar the Boneless. Ivar is an excellent tactician and in spite of his disability – which leaves him unable to walk – he has also become a feared warrior in his own right. 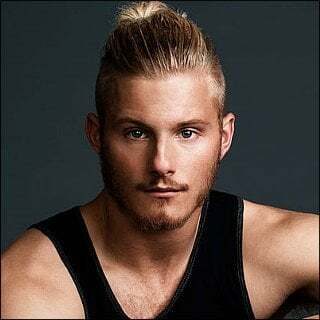 The latest season saw him quarrelling furiously with his brothers, and we’re almost 100% sure that he’s going to face-off with his older half-brother Bjorn in season 6. 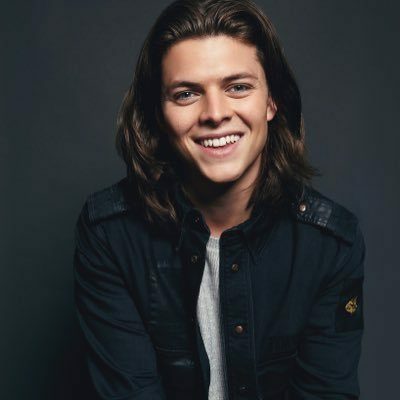 In reality, with his long hair and smiling face, Alex couldn’t look more different from alter-ego Ivar! Halfdan was one half(!) of the Norwegian brothers who sailed to Kattegat in order to join their fellow Vikings in raiding and pillaging along the English coast. 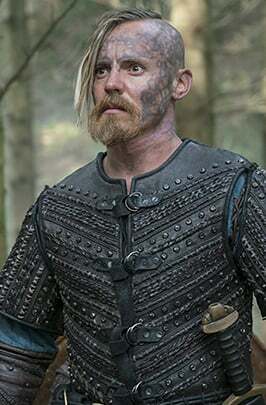 Whilst he is extremely close to his brother Harald for much of the series, Halfdan eventually forges a strong bond with Bjorn, who ends up saving his life and sailing with him around the Mediterranean Sea. 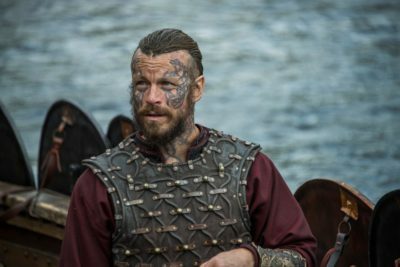 Halfdan’s look is very distinctive and similar to his brother Harald – both men have bright blue tattoos covering much of their face. 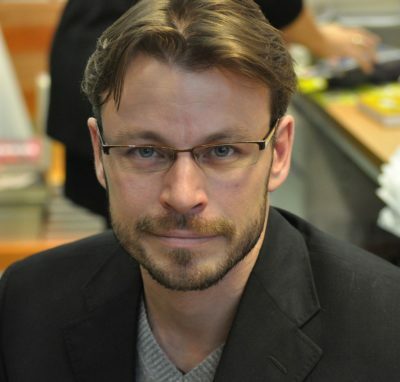 The same can’t be said of Finnish actor Jasper Pääkkönen, who looks extremely different to the Viking warrior he portrays on-screen! 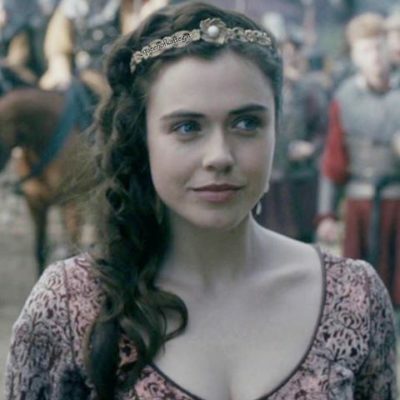 Regular viewers will know that the Saxon princess Judith is often forced to wear her hair to one side. After it’s revealed that she has cheated on her husband, one of Judith’s ears is cut off in a very public display of humiliation. Since then the character is nearly always shown with her hairstyle elaborately held to one side so that her horrific scar is covered. Fortunately, English actress Jenni Jacques doesn’t have the same problem. Apart from that small detail, she actually looks remarkably similar to her on-screen alter-ego. Princess Aslaug is Ragnar’s second wife, and mother of all his sons except Bjorn (whose mother is Lagertha). Aslaug prefers the finer things in life and is not well-loved in Kattegat, to say the least. Once Ivar is born, she neglects her other children and dotes on her disabled son, a decision which later causes a lot of resentment amongst her older sons. 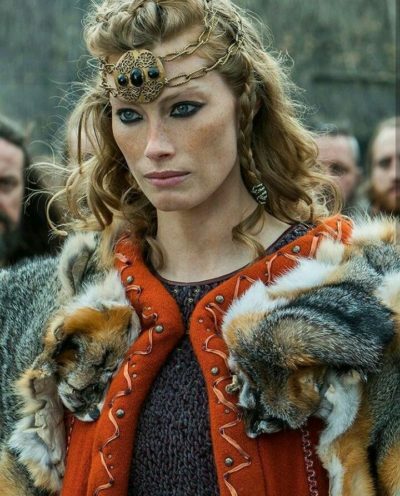 Like Lagertha, Aslaug often wears her hair in intricate braids which fans have frequently tried to replicate on social media, with plenty of online tutorials to choose from. As you can see from the photo below, actress Alyssa Sutherland opts for a much simpler look!